It’s been nine years since McNair’s murder. Anxiety reigns among NFL leadership during the July 4 holiday. All recognize its reverent meaning for the nation. But it is also a signature offseason event that can result in accidents and even tragedy for NFL players. NFL defensive end Jason Pierre-Paul, now with the Tampa Bay Buccaneers, blew off part of his right hand four years ago toying with fireworks on July 4th while a member of the Giants. 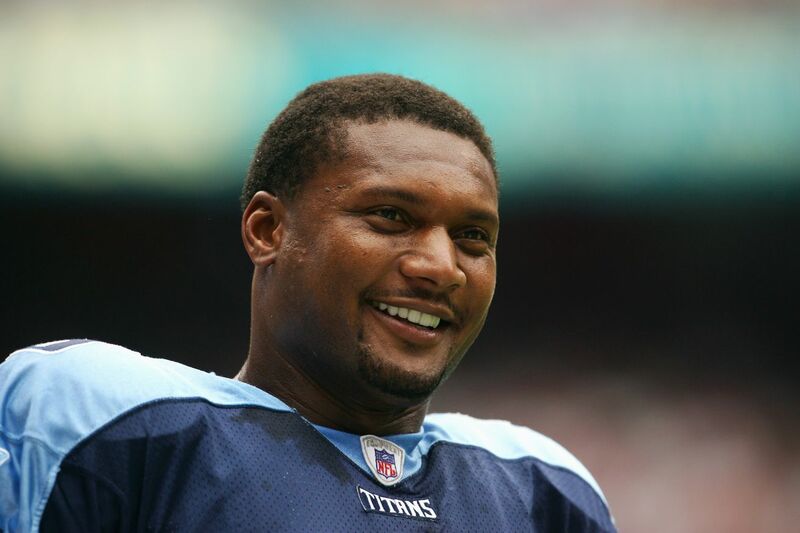 Tragically, NFL legendary quarterback Steve McNair was murdered nine years ago on this holiday. McNair’s murder on July 4, 2009 rocked the NFL’s core. Police ruled it a murder-suicide committed by Sahel Kazemi, a woman McNair was involved with in an affair. It is an example long since discussed by NFL teams with their players on how deeply choices can matter. I spoke with McNair’s mother, Lucille, from her home in Mt. Olive, Miss., last Sunday night. She is preparing for the ninth anniversary of her son’s death with the same resolve since his murder, insistent that his mistakes will not define him for her any more than his NFL success and rich community service. She simply celebrates the love for her son. His former coach, Jeff Fisher, remembers. That was former running back Eddie George’s Tennessee Titans uniform number. That is how Fisher learned of McNair’s murder. George explained that he and Fisher will always share a unique bond from that phone call. “After we hung up, I got a call from a friend of mine on the Nashville police department who told me they were bringing Steve’s body out of an apartment complex,’’ George said. “Every July 4th I remember that. It’s still hard to fathom that Steve is no longer here. He meant a lot to a lot of different people and especially to his teammates. The NFL has long performed the delicate dance of attempting to counsel and advise their players without intruding into their personal lives. Some teams are much better at it than others. The onus falls on the players. So how do NFL players learn to navigate it? Independence Day is an explosive, worrisome period for the NFL and for the nation. The National Safety Council calls it the most dangerous holiday period of the year. It estimates as many as 194 deaths and 22,000 injuries will occur this week in road traffic accidents. Swimming and firework tragedies abound. Several incidents minor and major happen with NFL players during this period that are unreported, NFL coaches and executives say. Each NFL team concluded its final offseason camp within the last two weeks. Each NFL coach spoke to his departing players about safety and decision-making during this time off before the start of training camps later this month. It is a time where the NFL has painfully learned to hope for the best. And prepare for the worst.